Korpa is an Iranian company that was established in 1989 and is owned solely by shareholders. With an active presence in the Veterinary, Agriculture and Public Health markets ; we enjoy a strong and efficient technical team and sales force. Korpa has always proudly introduced, registered and market developed high quality products from internationally known suppliers and basic producers. 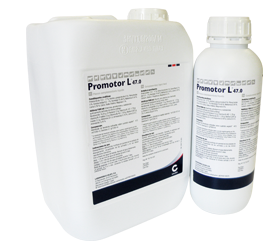 Is a formula including vitamins and all amino acids, which are essential for a correct functioning of the organism. Its liquid form has the function to lessen difficulties that could appear manipulating some kind of automatic watering troughs. 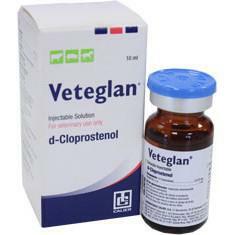 Administered in the luteal phase of the oestrus cycle, d-cloprostenol induces an acute decrease of luteinic receptor (LH) in ovary, inducing regression of the corpus luteum (luteolysis) resulting in a sharp fall in progesterone levels. The increase release of the follicle stimulating hormone (FSH), induces the follicular maturation followed by signs of oestrus by ovulation. 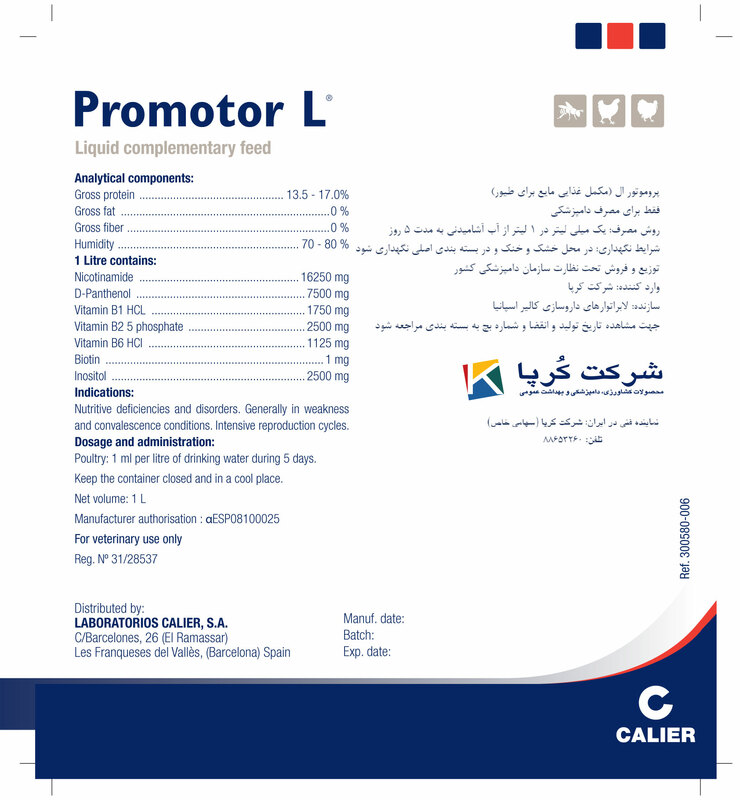 Do not use in pregnant animals unless it is desirable to induce parturition or interruption of pregnancy and to animals with spastic dysfunctions of the gastrointestinal tract and/or respiratory system.Do not use in case of hipersensibility to the active substance or to any of the excipients.